Highpath Engineering are UK based precision engineers. We specialise in products and services that modify and adapt cycle cranks. 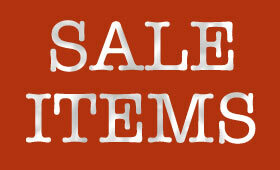 If you find that standard cycle parts don’t meet your needs, turn to us first for a long lasting solution. If you need pedal thread repairs or tandem crank conversions, our service is second to none. Problems we can solve …..
We have supplied Pulse Crank Shorteners and Swing Cranks to cyclists worldwide to overcome these problems, and enabled them to return to comfortable and enjoyable cycling. Our Pedal Extenders can reduce or eliminate both. Have you stripped or damaged a pedal thread? Don’t throw the crank out – have it repaired by us. Are you building a tandem? We will convert cranks to your specification. A unique and adaptable CNC produced product that allows anyone with a leg impairment to cycle again in comfort. 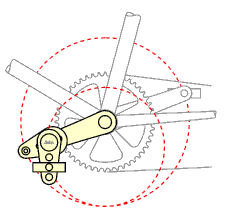 The Swing Crank allows wide choice of movement circles to aid a cyclist’s pedalling motion. Many cyclists who thought they would never ride a bike again due to knee and hip problems have used Pulse Swing Cranks to return to cycling. 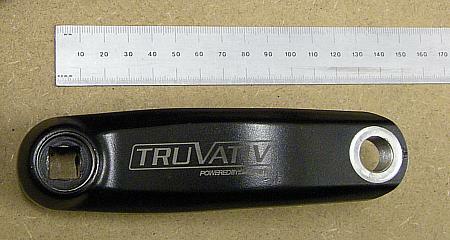 They are supplied with one of our Crank Shorteners, or can be ordered alone for use with a shortened crank. They are available in Standard and 3-hole Long versions for bicycles, and Standard and 4-hole Long versions for recumbents, trikes and exercise bikes. Many cyclists are discovering the advantages of shorter cranks. Our Pulse Crank Shorteners are a unique, flexible ‘bolt on’ solution offering a choice of new pedal postions. They are made from heat treated aircraft grade aluminium, and available in two sizes and a variety of finishes. 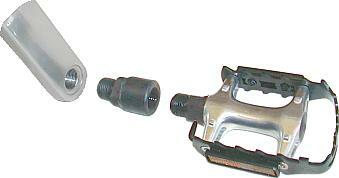 Each shortener is supplied with a full fitting kit that is designed for maximum rigidity in use. We can also permanently shorten cranks to a specified length. Designed to increase your foot spacing while cycling to individual needs. Manufactured from sturdy stainless steel, these easy to fit spacers allow the pedals to be moved outward by 23mm – particularly useful for those whose feet tend to point outward causing ‘heel strike’ on the the crank. Your crank length can be permanently reduced (subject to design) . Using purpose built jigs to ensure accuracy, we can shorten your aluminium cranks to your requirements on a CNC milling machine. We have a built a strong worldwide reputation for the quality of this work. 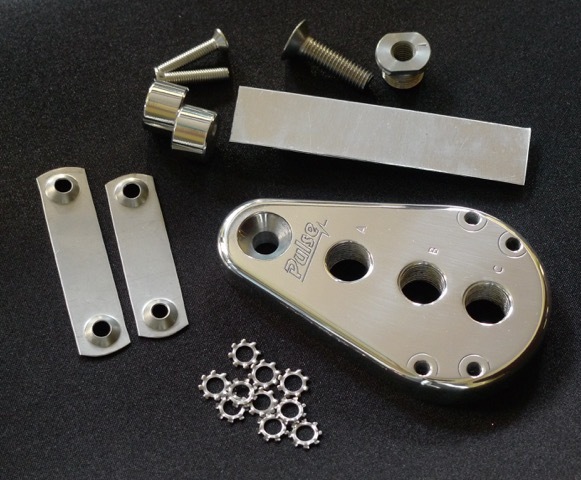 We can reform and repair damaged or worn crank pedal threads. We will also reverse pedal threads for tandem crossover drives. Carbon cranks with damaged pedal threads can often be restored at a fraction of the cost of a new crank.